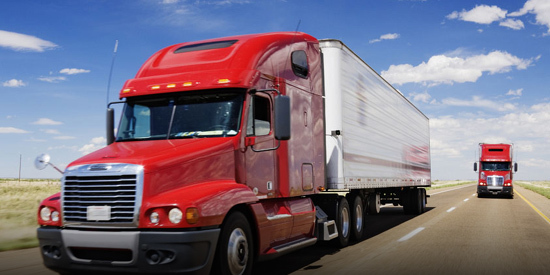 Through Trinity Risk and Aon Risk Solutions, independent contractor drivers of TruckersB2B members have access to a full range of occupational accident benefits for as low as $119.90 per month. Owner operators are important to any fleet. Recruit and retain quality drivers by offering these great occupational accident insurance benefits from Trinity and AON Risk Solutions. Call an enrollment specialist at 877.658.1336 or click the button below to enroll online. You can also download our driver handout and give to your drivers for them to enroll on their own.